It looks like singer Josh Groban is the next artist who will be performing live on HSN, following in the footsteps of talent such as Rod Stewart. On Google, HSN posted to watch for more details on HSNLive with Josh Groban, the shopping network’s concert series. No date was given yet. 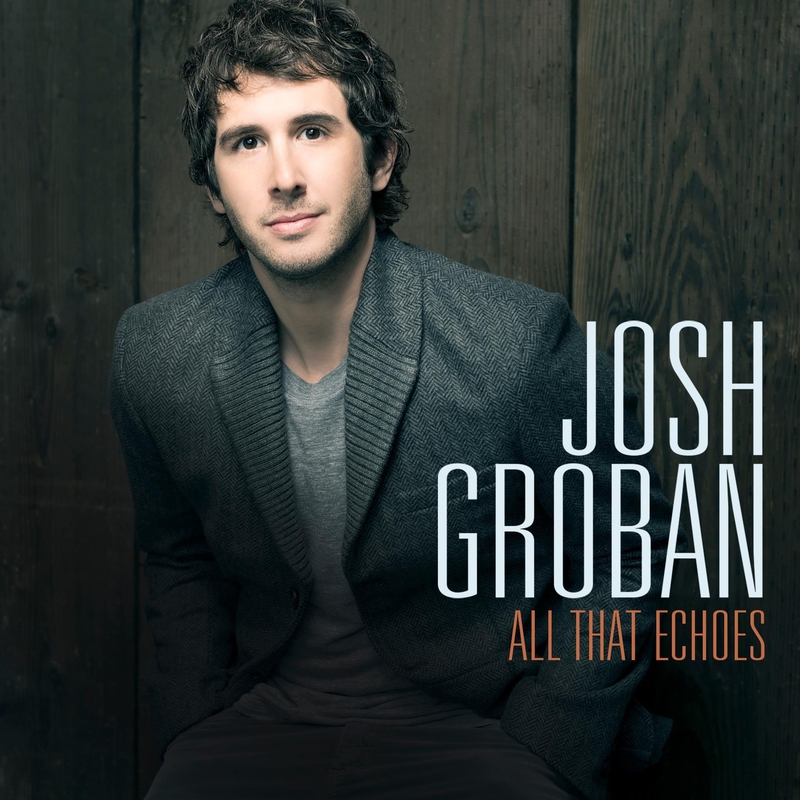 It looks like Groban will be pitching his new CD, “All That Echoes.” The CD is already on HSN.com. Here’s what the site says about Groban and his CD. Groban co-wrote 7 of the 12 tracks that appear on the album, which also includes five covers, including Stevie Wonder’s “I Believe (When I Fall in Love It Will Be Forever”), Glen Hansard and Markéta Irglová’s “Falling Slowly” (the Oscar-winning song from the film “Once”). Enjoy these classics, plus the exclusive DVD that takes you into the creation and inspiration of the album. Once again, one of our Facebook friends tipped us off to home shopping news: Shawn Diddy has exited ShopNBC, which seems to be the revolving door of show hosts. ShopNBC put it out on Facebook Thursday that Diddy was gone. It was short and sweet. In fact, back on Nov. 28 Diddy said she was going. “Her pic is even gone from the website too!!!! Ex-ShopNBC host/vendor Pamela McCoy is quite the tease. She and her hubby Wes have moved to Florida from Minnesota after exiting ShopNBC, and she said on Facebook that she’s landed on another home shopping network. We figured it was HSN because of the Sunshine State connection, but others said it was going to be Jewelry Television, which is in Tennessee. 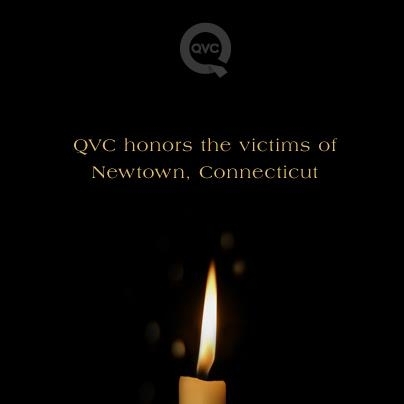 Here’s a nice gesture on QVC’s part to memorialize the innocents killed in Newtown,Conn., a week ago. HSN has appointed Ann Sarnoff, chief operating officer of BBC Worldwide Americas, to its board, the home shopping network said Thursday. She will serve on its Compensation and Human Resources Committee, and her appointment expands the number of HSN board members to 10. 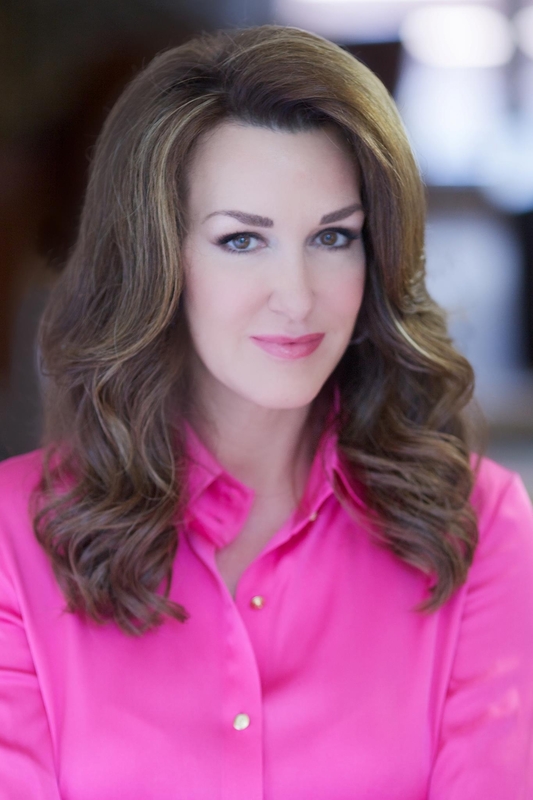 “I look forward to working with Ann and leveraging her unique experiences to assist us in executing against our strategic growth initiatives of creating immersive experiences, offering differentiated products and leveraging technology to build relationships, not just transactions,” HSN CEO Mindy Grossman said in a canned statement. At BBC Worldwide, Sarnoff is responsible for the company’s North American businesses and has held this role since 2010. From 2006 until joining the BBC in 2010, Sarnoff was president of Dow Jones Ventures and senior vice president of Strategy for Dow Jones & Co. Previously, Sarnoff served for two years as chief operating officer of the Women’s National Basketball Association and spent ten years at Viacom Inc., where she ultimately became chief operating officer for VH1 and Country Music Television. Sarnoff is a member of the executive advisory board of the McDonough School of Business at Georgetown and is a member of the boards of Women’s Forum of New York and the Harvard Business School Women’s Association of New York. Sarnoff earned a Bachelor of Science degree from Georgetown University and a Masters in Business Administration from Harvard Business School. Well, we guess we are the only knuckleheads who think that HSN’s partnership with Coca-Cola, with the home shopping network selling more than 275 Coke-branded items, is a wacky collaboration. We were so busy doing our real job that week that we missed The New York Times’ story on the multi-year, cross-marketing pact between the electronic retailer and the beverage maker. The story was written by The Times’ ad columnist, Stuart Elliott, who we worked with at The Daily Northwestern many moons ago back in Evanston. We scoffed at the notion that anyone would want to buy merchandise with the Coke logo on it. Well, apparently we’re the minority, since Stuart’s story says that Coca-Cola licensing generates more than $1 billion in annual retail sales. That’s not chump change. Well, we’re wrong and Bill Brand and Jerry Kapner, you are both right. Why is QVC conducting what is essentially a secret recall of certain types of Bethlehem Christmas trees that it sold last year? On its website QVC.com, you will find an extensive list of products that QVC has sold and have been recalled. But the 6.5′ and 7.5′ Bethlehem Lights Scottsdale (H191953 and H191954) trees are not on there. We have been stalling doing another blog on this issue, since it’s a bit complicated. But here is the bottom line as we understand it, and we are sure plenty of people will correct us if we’re wrong. Weeks ago, before Thanksgiving, we blogged about QVC customers who had purchased the Scottsdale trees getting robocalls from the home shopping network saying that the artificial trees posed a potential hazard, in that there were reports of melted switches and two customer reports of fires. The tree buyers were told not to light up the trees, but rather to await instructions about how to rectify the situation. QVC copped to the fact that it was working with its supplier to find a remedy for the problem. Since these trees cost around $500, you can imagine why QVC customers were riled up that they couldn’t use their trees. From what we gather from subsequent postings on our blog, and there were more than 50, here is what happened. Customers got a packet telling them that if the foot pedal on their tree was oval, their tree was OK. But if it was round, you had to mail it in to and QVC would send you a replacement. Refunds were also involved here, and folks were beefing that their accounts weren’t being credited, and why was QVC so “hush, hush” about this virtual recall. “Well, I finally found out by calling corporate, if your foot petal is oval your tree is fine, if it is round you will be sending back per their instructions for a new one or a full refund. Don’t know why they just could not email this information rather than wait for the letter and instructions. Why does it take 3 pages to describe what one needs to do. “They will give you the option of a replacement pedal (which will be shipped out next day air) or a refund within 10 business days. It really annoys me that QVC had no information last night but then this morning I got a 2 minute, in-depth description of the problem. “I did not receive a call or email. They said the didn’t have my email address nor could not reach me by phone, I got a letter in the mail. I cut my cord and sent it back in on 11-20 and called to see if they recieved it, as I did not get a notification, like we receive when we send back returns. I was told that there was no way they could track the return packet, so I sit and wait to see if I get a new plug or refund. Today is 12-1 and as of yet I have not gotten word on either. There are many things that perplex us in life, and we are going to talk about three that got to us today. First of all, in one of the five newspapers who scan each day, we saw an ad for Dennis Basso perfume. This old queen from New Jersey has QVC’s Friday Today’s Special Value, a reversible faux fur coat. We looked online, and QVC is also hawking his perfume today. We guess if Snooki can do a perfume, most anyone can, including booming Basso. But why? He’s a furrier and upscale coat designer who slums on QVC. Why do we need perfume from him? Next, this afternoon we were driving on Route 3 in East Rutherford, N.J., near the Meadowlands Sports Complex,, where the Giants play, and we swear we so a digital billboard for HSN. Maybe we misread it. We do need new contact lens, after all. A highway billboard? Were we hallucinating? The marriage will “intertwine” the Coca-Cola brand into HSN’s programming events throughout the year including seasonal celebrations. “The partnership will include the most extensive online store of Coca-Cola merchandise in the world, HSN merchandise added to the My Coke Rewards store for Coke fans, as well as engaging programming and unique multiplatform content throughout the year,” the release said. We’d be embarrassed to be walking around with stuff that had the Coke logo emblazoned on it. There is one saving grace for this partnership. A HSN Cares campaign with Diet Coke in support of The Heart Truth will be launched in February. Sorry, we can’t see anyone getting really excited about this stuff. The extraordinary collection spans a variety of styles from modern to nostalgic and feature items across all categories including kitchen appliances, home decor, toys, sporting goods, and fashion. When the store is complete on HSN.com, it will be the largest online Coca-Cola store in the world. HSN Cares, the philanthropic arm of HSN, will be partnering with Diet Coke on the The Heart Truth campaign, a national awareness campaign for women about heart disease, sponsored by the National Heart, Lung, and Blood Institute (NHLBI). Dedicating the entire month of February to heart health awareness, HSN will create exclusive merchandise where a portion of the proceeds will be donated to programs supporting women’s heart health. HSN will also support the cause with a 24-hour dress event featuring specially designed red dresses by HSN’s designers and be a part of the annual Red DressSM event during New York Fashion Week. QVC has signed a definitive agreement to acquire substantially all of the assets of Oodle Inc., the social commerce company that runs the Oodle Marketplace application on Facebook. The acquisition, which was actually made by QVC unit California Voices LLC, is expected to close by Dec. 31, the home shopping network said Wednesday. We’ve never heard of it, but apparently Oodle Marketplace “is a social marketplace where users buy, sell, and give with friends, friends of friends, neighbors, co-workers, and other people in their local community,” according to QVC. Oodle’s Marketplace, which has over 11 million unique monthly users, is available on Oodle, Facebook, and iPhone, iPad, iTouch, and Android devices. “American Idol” judge and Grammy Award-winning producer Randy “Dog” Jackson has already been on HSN this year pitching a line of watches. 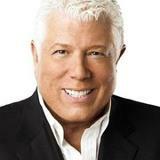 The home shopping network said Tuesday that he will be back this month selling guitars. The big debut of the “Randy Jackson Diamond Edition Guitar Collection” is Dec. 16. The package supposedly combines numbered, limited edition high-quality guitars with one-on-one lessons. “Get everything you need to learn to play, and feel like a rock star with his exclusive designer style,” or so the HSN press release said. Jackson is a 20-year music industry veteran who has produced and performed with some of the world’s hottest artists. “Passionate about guitars since picking up his first one at the age of 13, Randy has since built an impressive personal collection of guitars and believes music is the universal language that brings people together,” HSN said. Jeez, stop buttering up HSN management, Randy. HSN’s chief merchandising officer, Anne Martin-Vachon, also chimed in. The Diamond Edition guitar package includes the choice of either a solid body electric or an acoustic electric guitar that includes an instructional DVD featuring Jackson and guitar expert Scott Goldbaum, a 15W Amp, custom case, guitar strap, chord chart poster, polishing cloth, designer picks, certificate of authenticity and more, all for under $300. And even Joy Mangano got into the act here. And Jackson is also returning to HSN with his Timepieces by Randy Jackson watch collection, with new styles for the holiday season. The custom designed watches range in price from $95 to $395, with limited edition pieces up to $3,500. The Randy Jackson Guitar Collection launches on HSN on Sunday, December 16, as a TS. 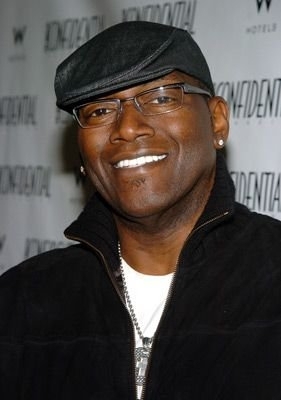 Jackson will continues his visit Dec. 17 at 4 p.m. and 11 p.m. with new additions to the Timepieces by Randy Jackson collection. You are currently browsing the Homeshoppingista's Blog By Linda Moss blog archives for December, 2012.